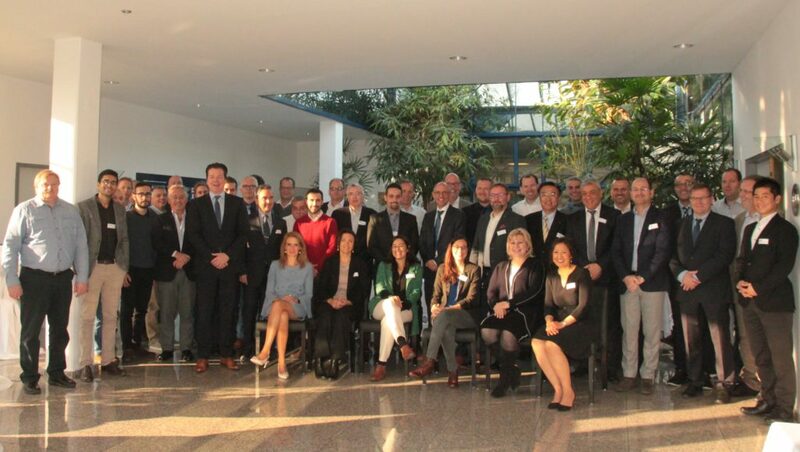 From November 20 – 21, 2018, Yamato Scale hosted its first annual European Sales Conference. 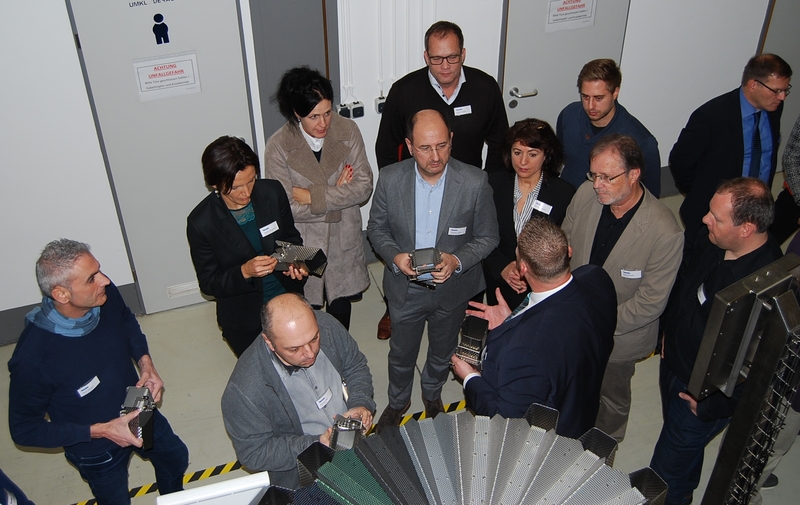 Selected business partners from 13 different countries visited Yamato Scale in Willich for the European Sales Conference. During two consecutive days, selected business partners from 13 different countries were able to obtain valuable insight into the Yamato world. 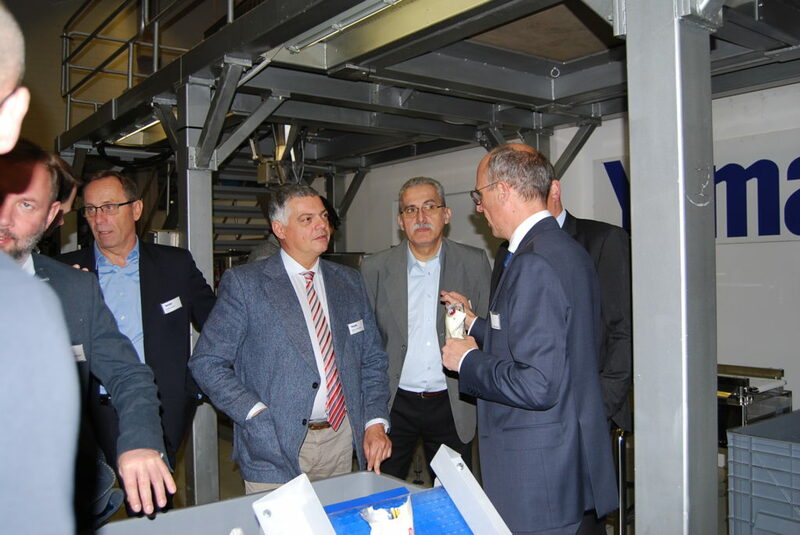 The latest developments in weighing technology as well as in Yamato’s product and service portfolio were presented. 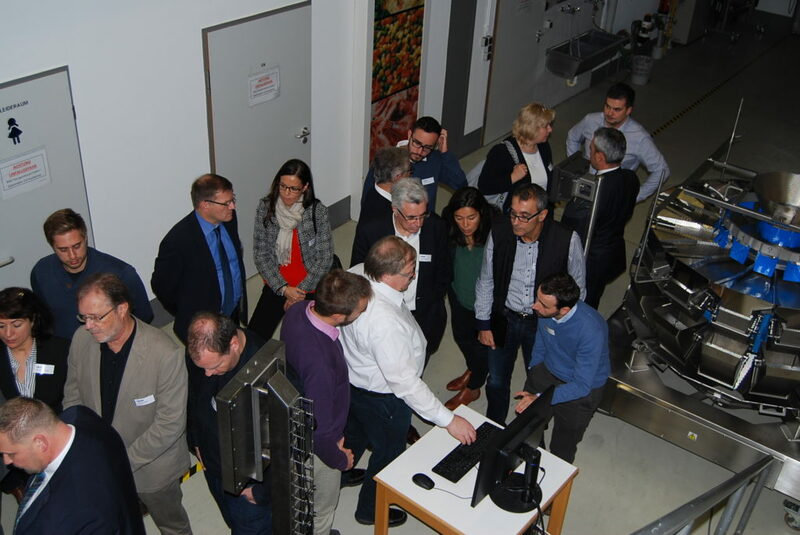 Live demonstrations provided Yamato’s guests with the opportunity to experience these developments first-hand and to discuss the application to their individual products. The conference provided the platform for a valuable exchange of information. Agents from different countries presented Yamato-based projects and the experiences their customers have had with the Yamato solutions. 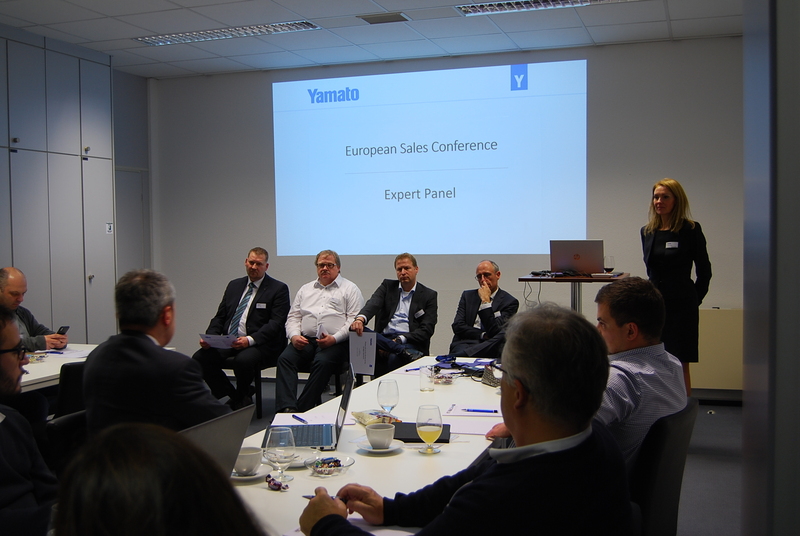 A Q&A session with an expert panel consisting of senior Yamato Sales and Technical Managers further provided the opportunity for open discussion among all participants. During the live demonstrations, participants were able to discover how the Yamato solutions can be applied to their products. We are convinced that this event was a valuable step in strengthening our cooperation with our Sales and Service Partners. 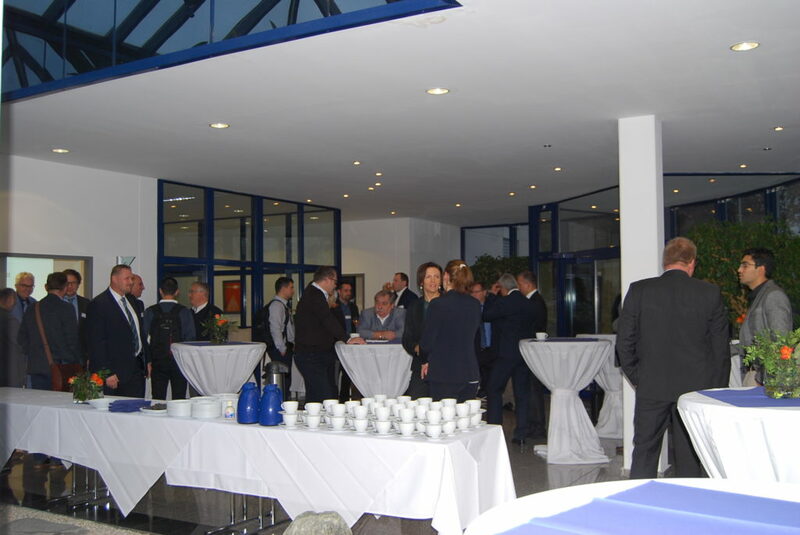 We would like to thank all our guests for joining us in Willich for these two days. We look forward to seeing you all at the next European Sales Conference! 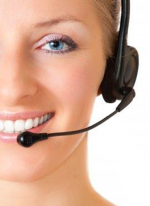 Contact us for further information on how Yamato’s solutions fit your application.